The items were very pretty. All my sisters, whom I got them for, liked them very much. However, I did order the blue color sphere, but receivedceived the purple instead. Love the locket. Going to order more. 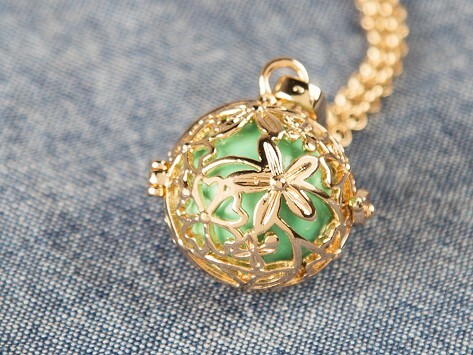 This locket is just beautiful. It is well made and very shiny. I hope we get a Christmas ornament one day in the future. The gentle tinkling is soothing. I love wearing my angel locket. 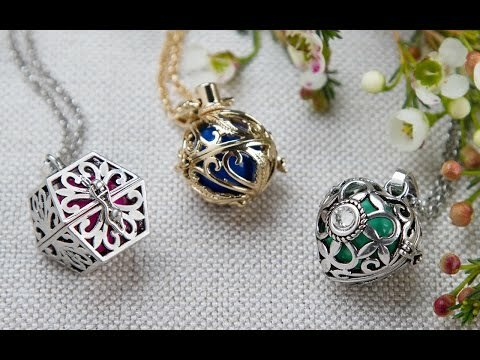 It is pretty enough to wear alone or pair with other necklaces.